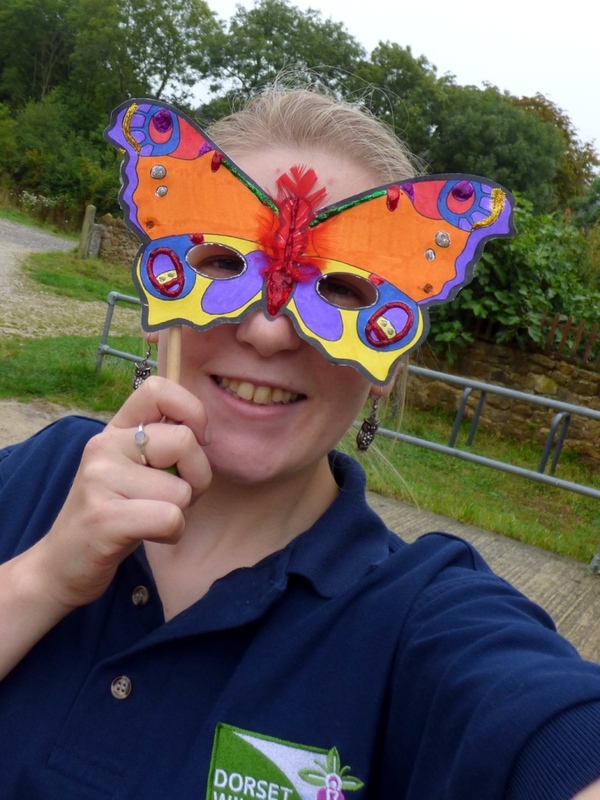 This entry was posted in Adventures, Butterflies, Chesil Beach, Community Engagement, Dorset, Identification Tips, Lorton Meadows Nature Reserve, Wildlife and tagged berries, Butterflies, carnival, plants, spiders, weymouth, wildflowers. Bookmark the permalink. I love your butterfly masks! the wildlife watch pages have some many good ideas! Might steal that for the next event (or if I’m invited to a masquerade haha). We made butterfly puppets and (hair? )clips at a recent fair in Nottingham (I just uploaded the post today). Great fun and a really popular activity with girls and boys 🙂 I might invest on some sequins next time and bring the old school back 😛 Less messy than glitter but just as sparkly! I absolutely love their masks – especially the butterfly one!